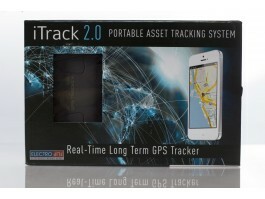 Get detailed real-time GPS locations sent right to your phone via text message. 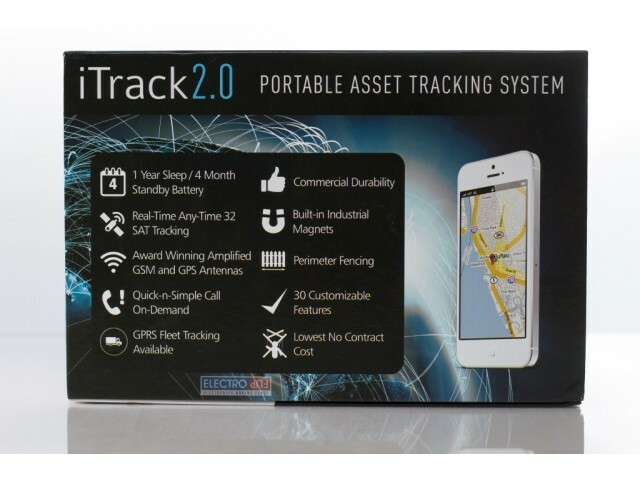 With powerful, accurate satellite and cellular technology built into a durable, 4-month battery, the iTrack 2.0 tracks any company vehicle or asset with state of the art precision, longevity, and reliability. 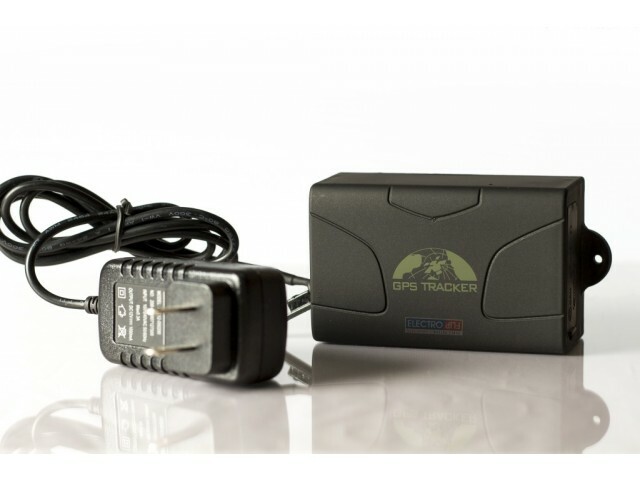 The iTrack 2.0 is a durable, long lasting GPS tracking device that sends precise, real-time coordinates to your cell phone. 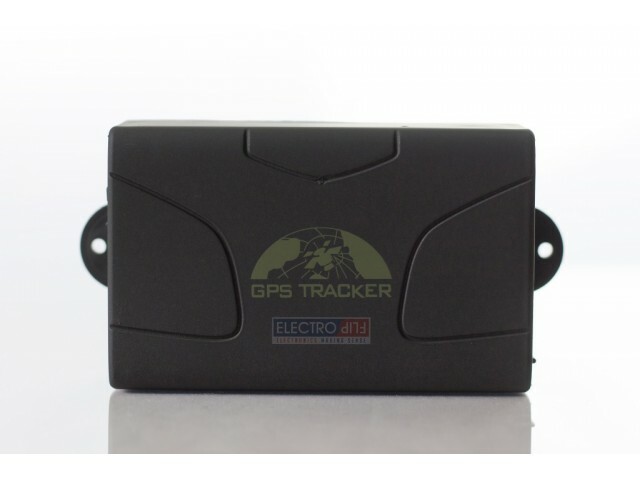 It uses highly reliable satellite reception to send its location at regular intervals, when it exceeds certain boundaries or speeds, or whenever you prompt it to. It runs on a high-capacity battery that lasts over 4 months in standby mode, and 1 year in deep sleep mode. 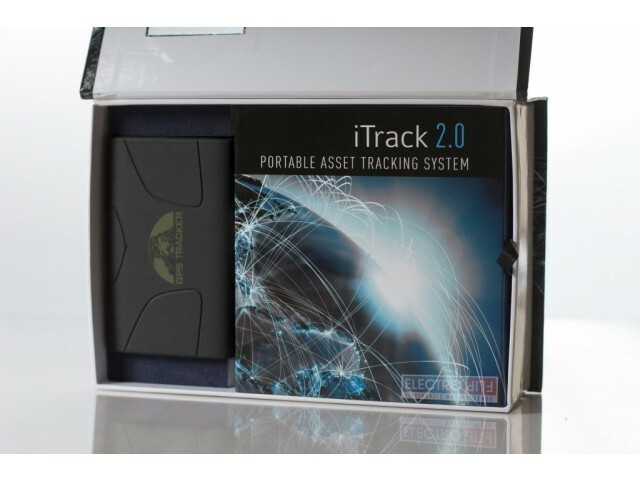 Whether trying to improve productivity, track company vehicles, tag important inventory, or put a closer eye on problem drivers, the iTrack 2.0 will not only be your companies most valueable assets it will be protecting them. 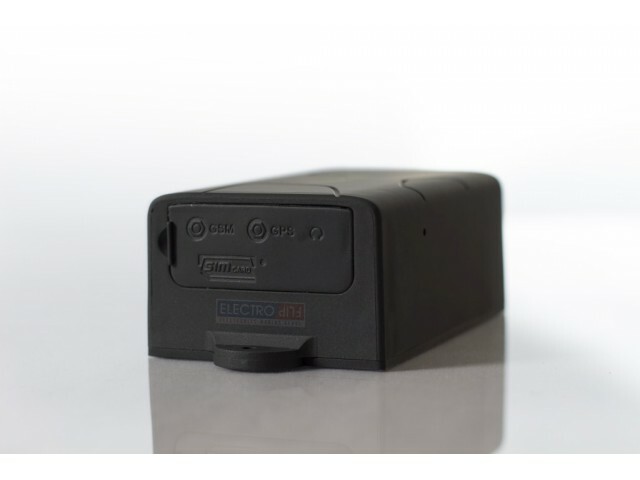 Long Lasting Battery: A built-in rechargeable battery lasts for 4 month in standby mode and recharges in just 7 hours, providing an ideal tool for long-term vehicle management. In deep sleep mode you can expect 1 year! 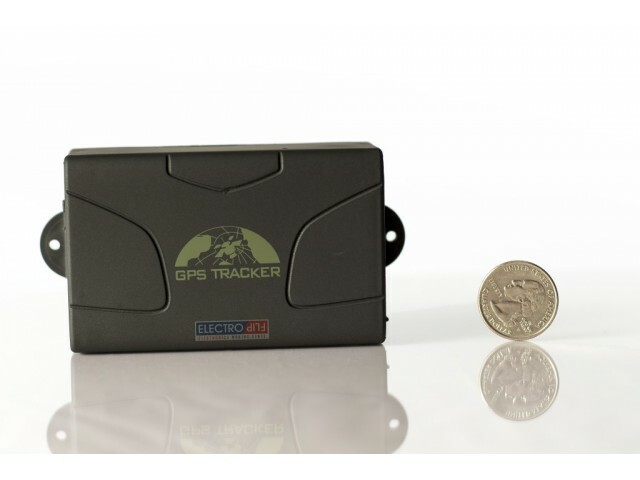 State of the Art GPS & Cellular Technology: The iTrack 2.0 access 32 satellite channels using advanced SIRF STAR III GPS technology to determine its location within 10 feet, even on long range trips. 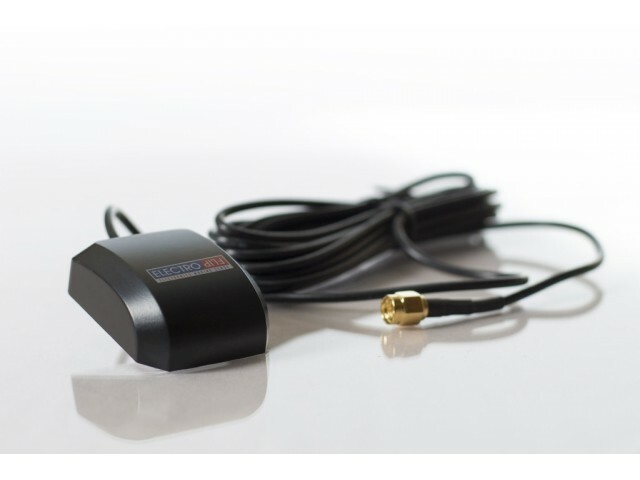 It also has powerful external antennas that access a GPS and cellular network to send you a location via text message. Easy Pre-Paid SIM Card: No monthly memberships or any other fees are required; just a pre-paid SIM card to send text messages. You can connect to up to 5 phones, so you can be informed along with your fleet management assistant, loss prevention manager, and law enforcement detective. 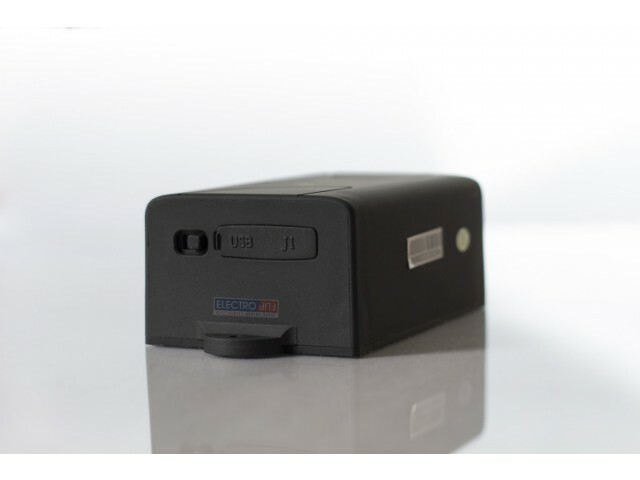 Global Compatibility: The iTrack 2.0 is compatible with Global Quad-Band GSM 850/900/1800/1900 Mhz and GPRS TCP/UDP, encompassing most GSM cellular carriers worldwide. 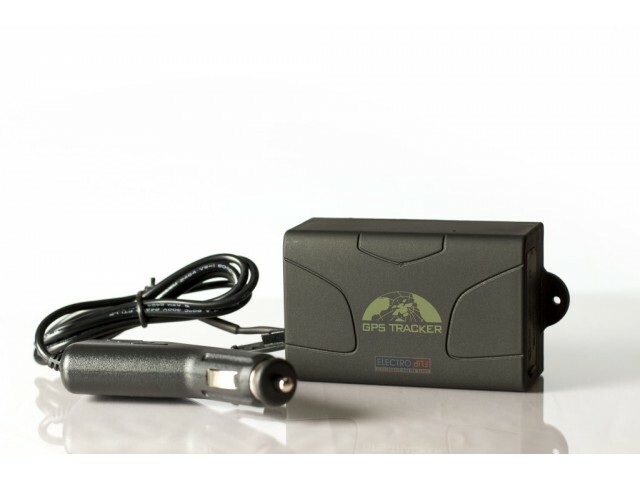 Strong Magnetic Mount: An industrial-strength magnetic case clamps securely onto metal surfaces, making the iTrack 2.0 an ideal tracking tool for cargo containers and automobiles. 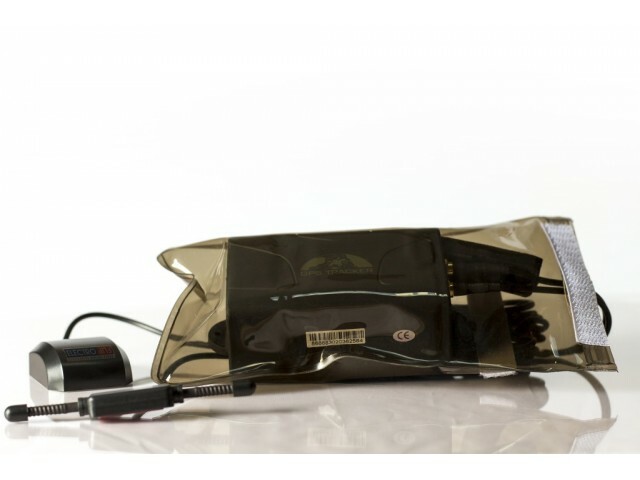 Waterproof Case: A water resistant exterior design and waterproof case included keeps the iTrack 2.0 safe from rain or snow. Google Earth Compatible: Since the tracker is completely compatible with free Google Earth software, you can easily bring up its location on an interactive map. For your convenience and faster access from any computer, we developed: http://iTrack.ElectroFlip.com. 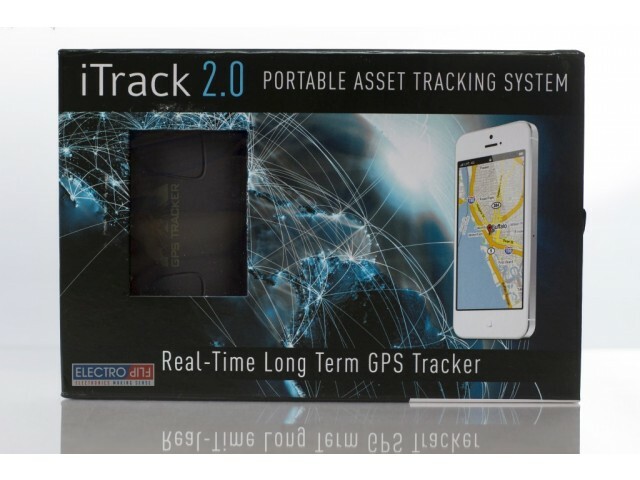 Sends Street Address: If you're using a cellular network with data capability, the iTrack 2.0 sends its exact street address instead of GPS coordinates, cutting out the step of looking up coordinates in an online map. Get Updates at Intervals or On Demand: Get updates every 10 seconds or every 4 hours or at any interval you specify. You can also have the location sent only when prompted by you, or use one of many other options. Set up a Perimeter: With GeoFencing capability, you can set up a perimeter and be alerted if the boundaries you set are crossed. This provides an excellent way to make sure drivers are staying on their routes and company vehicles aren't taking any unscheduled trips. 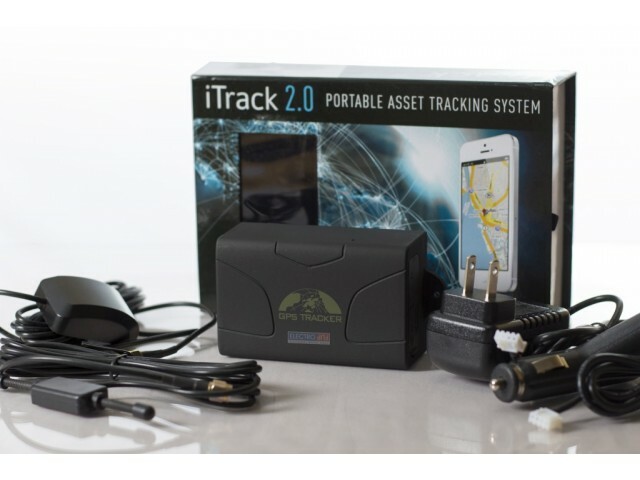 Emergency Notification: The iTrack 2.0 is capable of sensing when it experiences shock, alerting you right away in the event of a vehicle collision. Speed Restrictions: You can also receive alerts you if your company vehicles exceed a certain speed, helping you make sure employees maintain good driving habits. Manual Shut Off Notification: If anybody shuts down the unit to avoid being tracked, the iTrack 2.0 will notify you before powering down. 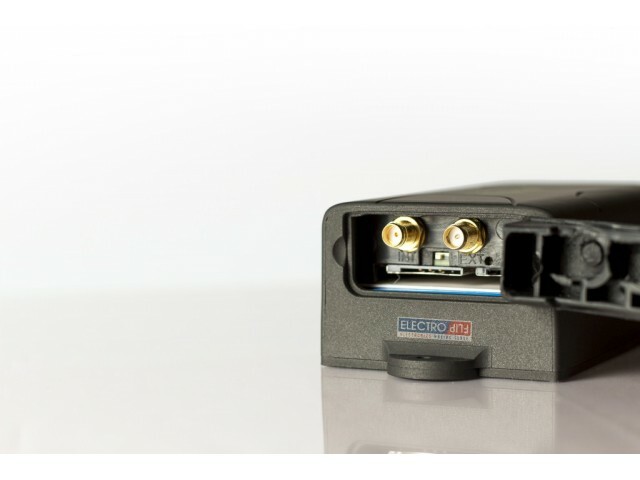 Award Winning Power Management: Since it spends a lot of time out on it's own, the iTrack 2.0 keeps an eye on its own power level. You can get regular updates on battery level or receive alerts when the battery is getting low.